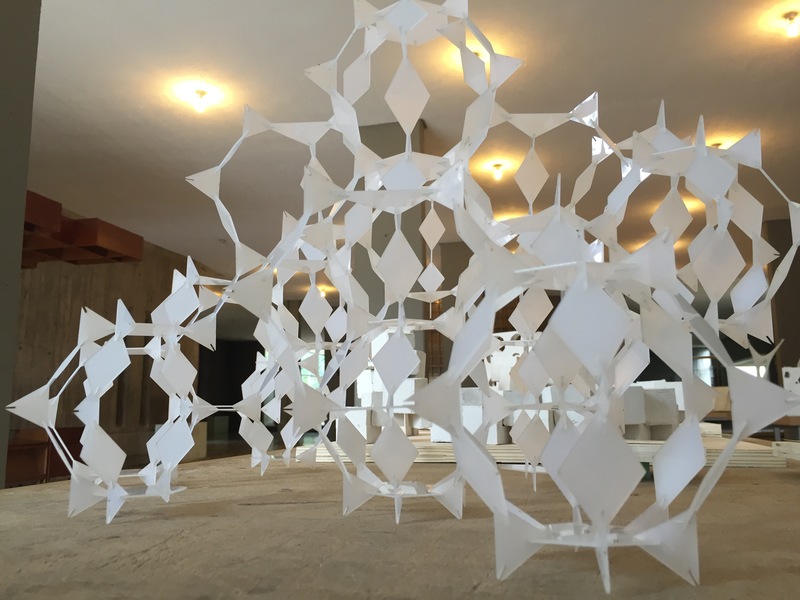 Form is derived by forces acting on matter. The theme ‘material . force . 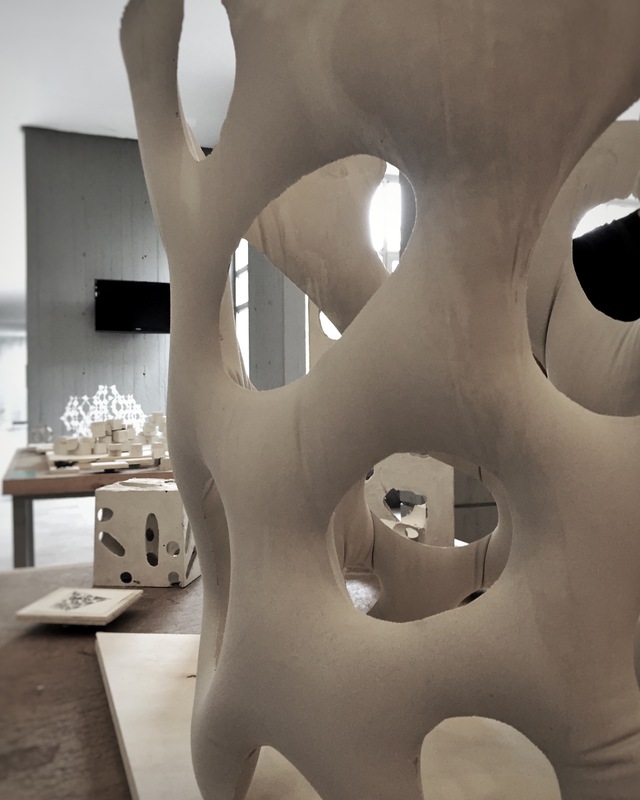 form’ offers a research domain, where students can explore various materials and their physical properties as the generative drivers of design process. 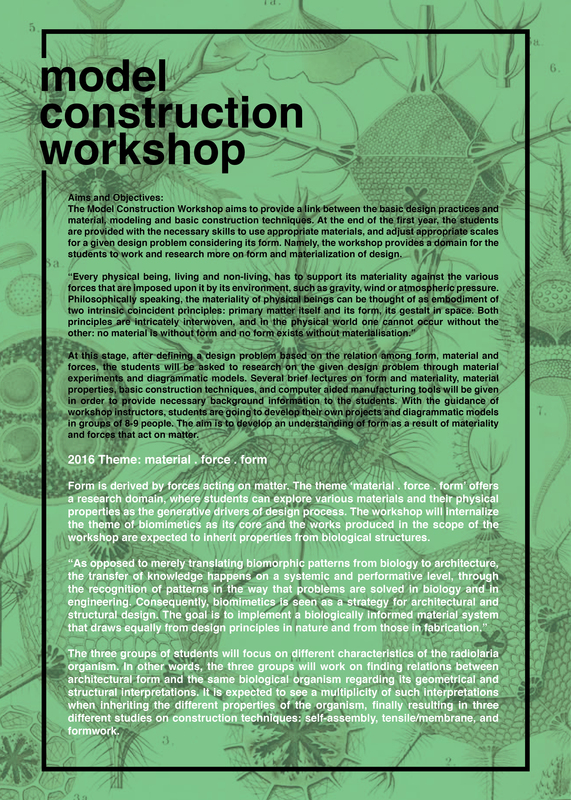 The workshop will internalize the theme of biomimetics as its core and the works produced in the scope of the workshop are expected to inherit properties from biological structures. The three groups of students will focus on different characteristics of the radiolaria organism. 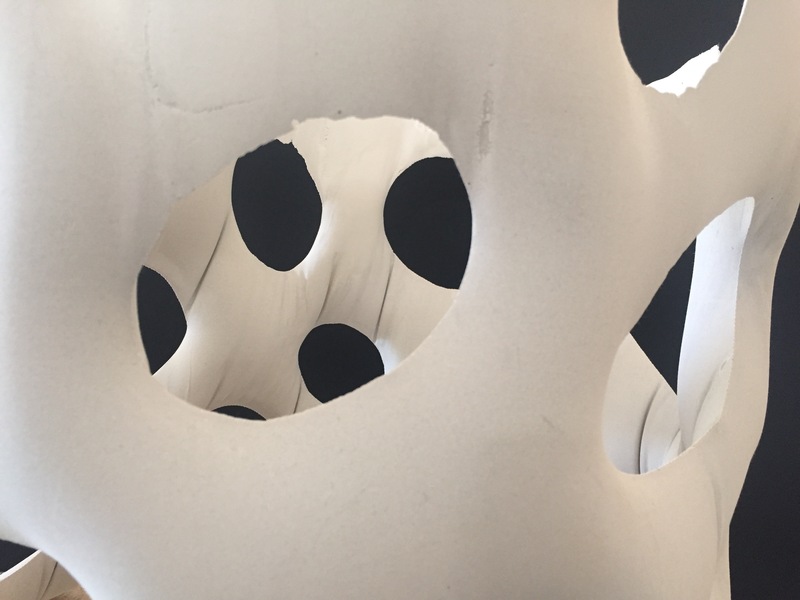 In other words, the three groups will work on finding relations between architectural form and the same biological organism regarding its geometrical and structural interpretations. 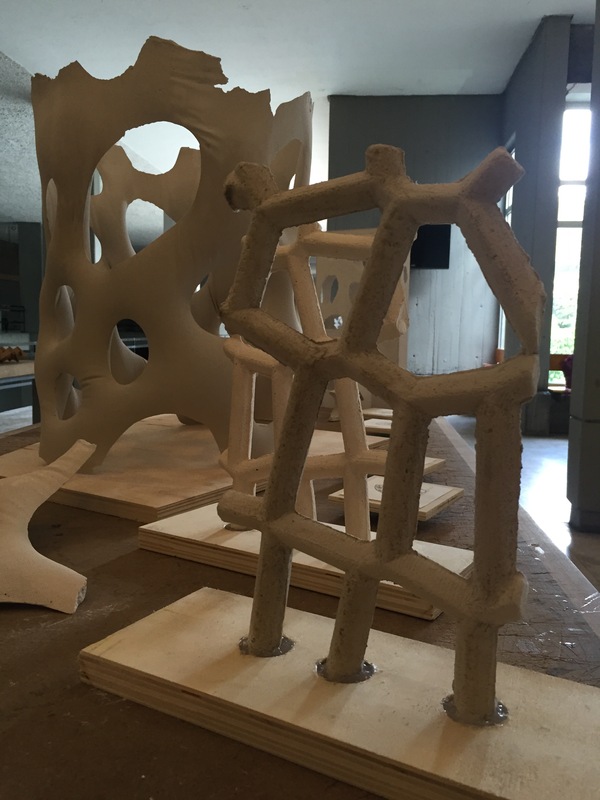 It is expected to see a multiplicity of such interpretations when inheriting the different properties of the organism, finally resulting in three different studies on construction techniques: self-assembly, tensile/membrane, and formwork. 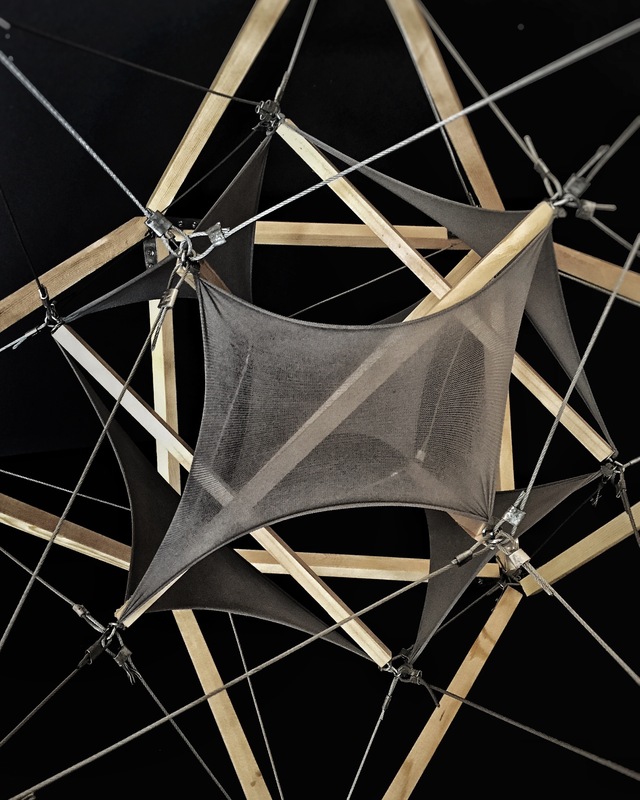 Achim Menges and Tobias Tchwinn, ‘Manufacturing Reciprocities’, Material Computation: Higher Integration in Morphogenetic Design, 2012.